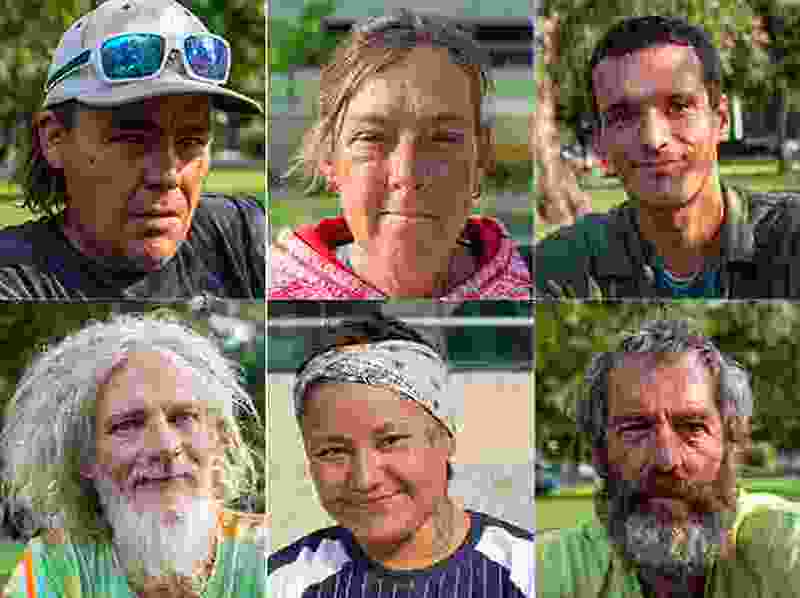 The Salt Lake Tribune must print the entirety of the Homeless Perspective Project. Showing such a small amount — in print — was disingenuous to the effort, ideas, opinions and pictures taken. Steering readers to the online version is unacceptable. The editors can certainly eliminate some of the other over, and over, and over same topic stories being published lately concerning local issues. Our homeless population deserves this.